An alternative option to a multi-day rafting trip through the Grand Canyon is a one-day float trip from Glen Canyon Dam to Lee’s Ferry. Visitors will get to experience the incredible colors of the Grand Canyon and learn about the natural, geological, and human history of the area. Outdoors Unlimited Grand Canyon Rafting has been operating whitewater rafting trips in the Grand Canyon for more than 30 years. 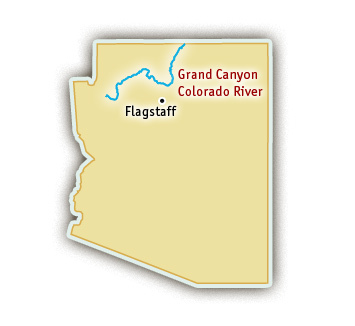 Visit their website for more information about Grand Canyon Rafting. The section of The Grand Canyon between Glen Canyon Dam and Lee’s Ferry is rated Class I, which is the perfect trip for families or visitors who are looking for a mellow way to see the Grand Canyon in one day. 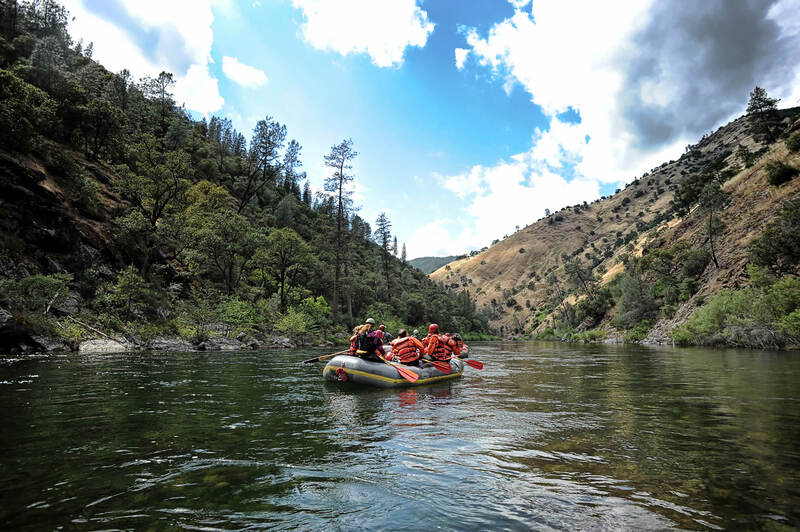 Trip options include a large, motorized pontoon boat or a smaller, oar-powered raft. The views and the colors are spectacular and the history is rich and fascinating. Guides in the Grand Canyon are knowledgeable about the Native American history, John Wesley Powell’s expeditions, and the riveting politics that surround the Colorado River water. One day is hardly enough to learn all the interesting facets of the Grand Canyon, but a float trip through this section will give you a taste of the canyon that has captured many hearts and imaginations. The Colorado River through the Grand Canyon is dam-controlled and water is released year-round. Commercial trips typically run from March through November. During the summer, June – September, trips launch twice each day.